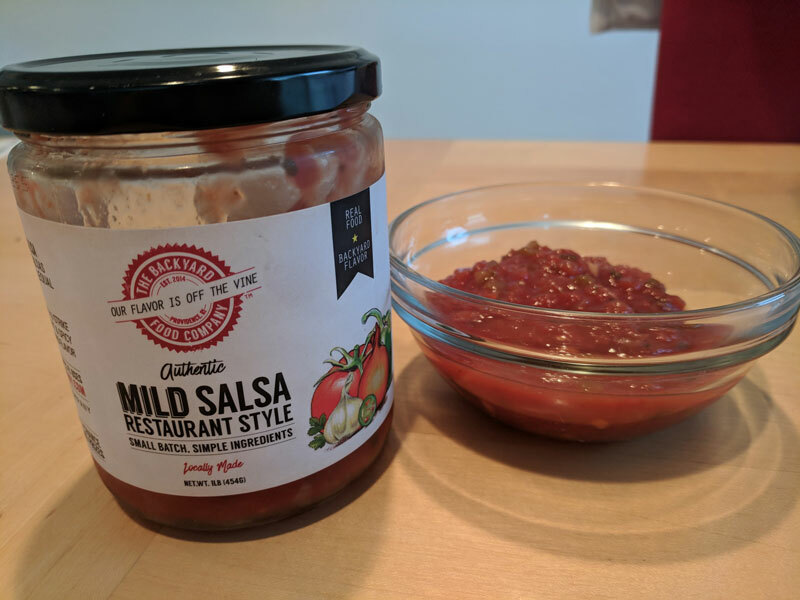 Had this salsa while tailgating this past weekend. It’s certainly mild as advertised. Has a nice sweet taste to it and a good consistency for dipping. I prefer my salsa hotter, but those in my group who don’t like it that hot really enjoyed the Backyard’s salsa.